Although tennis is what we do best, there's much more to our centre than just that. 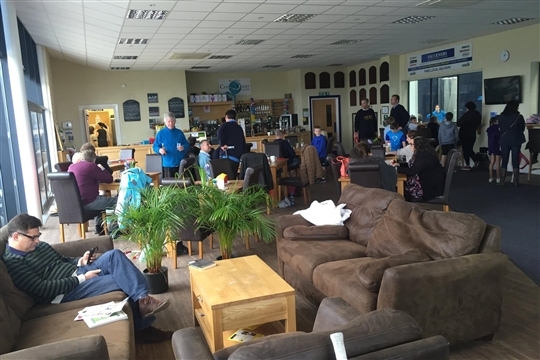 Whether you come for a coffee, a spot of lunch or just to have a catchup with friends, Louth Tennis Centre is the perfect place to meet up. The centre is 100% wheelchair accessible and we have free wifi for all. Click on the tabs above to learn more about what we have to offer.